You create products. We protect them. Whether you need standard or custom packaging, we have the solution...all within our four walls. Even if you don’t know what you need, we’ll solve that too. You take pride in your products, we take pride in protecting them. 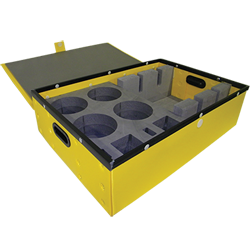 We design and manufacture packaging to fit any product you need. If its standard you're looking for, we have that too. Having trouble trying to package a non-standard product? 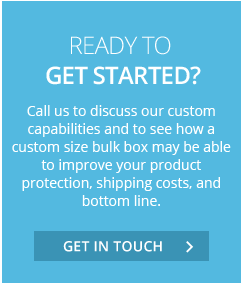 Our packaging engineers can help you out. 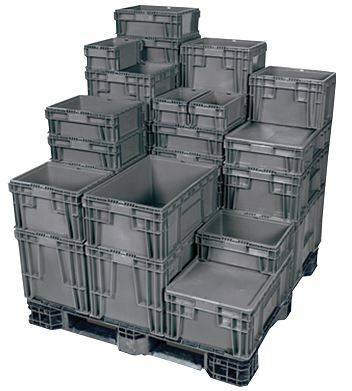 Choose from a variety of durable corrugated containers. 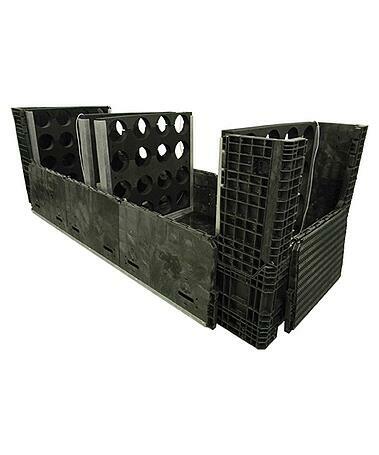 Corrugated plastic is also available in sheet form and custom designs can also be manufactured. 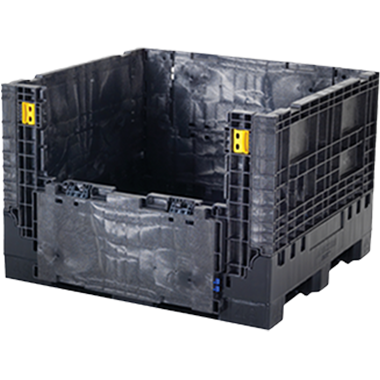 View our selection of both standard and custom reusable bulk containers available in all sizes. 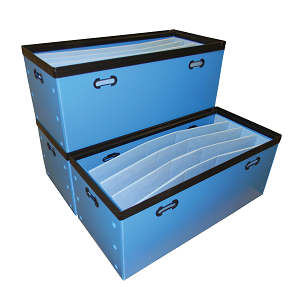 Our production capabilities and understanding of interior packaging is what sets us apart. Your parts and products will be safe during all stages of handling. 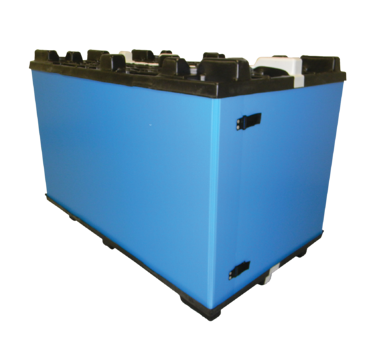 Perfect for use on industrial assembly lines or work in process solutions. Totes come standard or can be tailored to fit your specific need. We offer the thickest corrugated on the market, making our sleeve packs extremely impact resistant, and ideal for your most demanding applications. To us, it's all about taking care of you. Watch this video to see how we do that. Copyright © 2016 Universal Package. All rights reserved.